Great Job Punahou74! We did and do more! 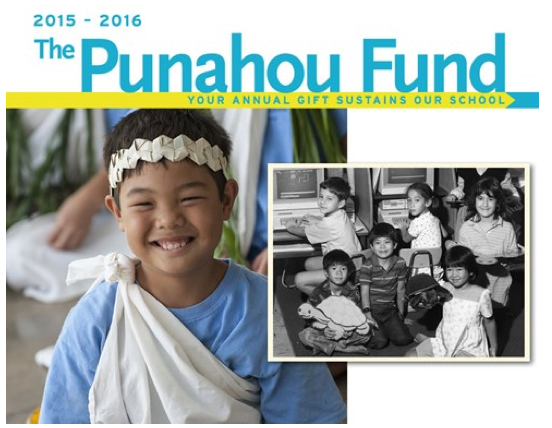 Did you see the recent annual giving report for Punahou? The magic of our 40th reunion keeps on going. 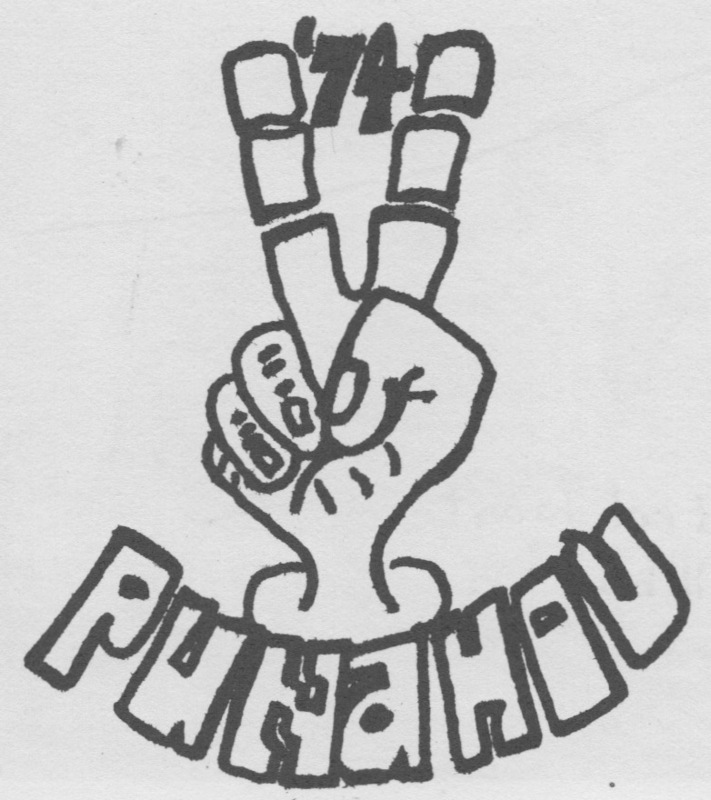 Punahou74 did itself proud. Of the 82 classes represented, we were the 11th most generous and tied for 19th with regard to the percentage of classmates participating–and that’s with 16 reunion classes in the mix. You probably opened your mailbox the other day, and saw a solicitation for The Punahou Fund (the new name for what used to be called the Living Endowment). For our 40th Reunion last year, many of us sent in a five-year pledge. If you did that, Punahou will automatically charge your credit card on whatever schedule you gave them when you filled in your pledge form. Many of us also specified that our gift should go the Class of 1974 Endowed Scholarship Fund. Today our scholarship fund stands at $123,434. Not bad, considering that when we started we only had about $50,000 in the bank. I’m taking musical theatre. It’s really fun. Right now we are learning the dance for one of our songs called “sparkle, jolly, twinkle, jingly.” — Sixth grade Class of 1974 Endowed Scholarship Awardee. Click to see her full thank you letter and learn more about our scholarship at work. The goal is to fully fund one scholarship by our 50th Reunion. We’ll need to grow that fund to a half a million dollars, but we can do it. So if you missed the chance to contribute, don’t wait until our next reunion. When you send in that little card with your check, please write on it “Class of 1974 Endowed Scholarship.” If you’d like to do a multi-year pledge (like, from now to our 45th), let us know and we’ll be happy to send you the form. Mahalo to everyone who has contributed—let’s keep our scholarship fund growing!